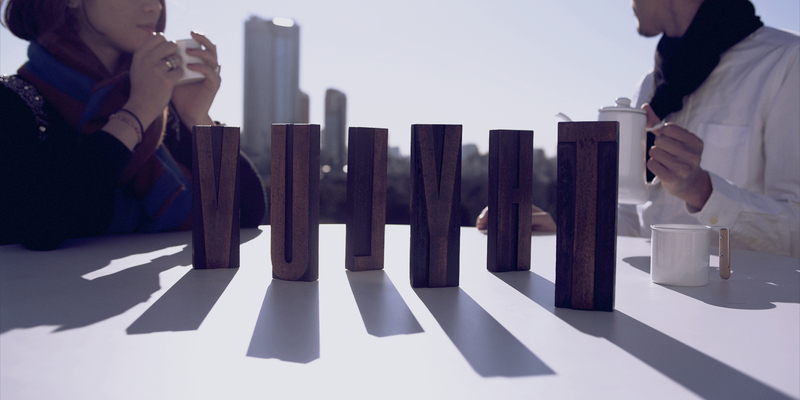 NEWS：2014.03.14 THY LUV | UQiYO feat. Michiyo Honda Release!!! Songs by UQiYO. / Designed by TWOTONE. / Photo by Yosuke Suzuki.